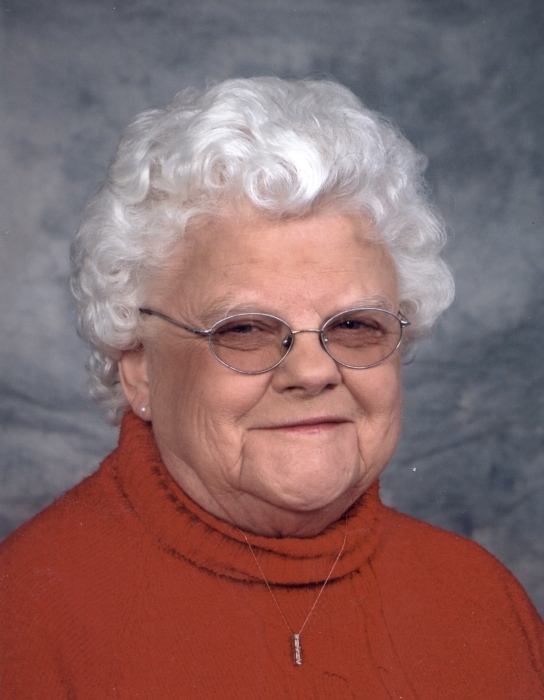 Donna J. Mattox, 86, of Fortville, passed away April 9, 2019 in Greenfield. She was born June 14, 1932 in McCordsville to Paul and Ruth (Beaver) Paxton. Donna was a member of the Grandview Church of the Brethren in Pendleton and loved Indiana University basketball as well as the Indiana Pacers. She retired from the former Western-Electric Plant in Indianapolis after 23 years as an assembly worker. Donna is survived by children: Cythinia (Dennis) Garrity of Ninevah, IN; Stephen (Karen) Mattox and Gregory (Christine) Mattox all of Fortville; grandchildren: Kyle (Amy) Garrity, Jodie Garrity, Julie Garrity, Casi (Chad) Young, Audra (Adam) Ohm, Justin (April) Mattox, Shannon (Kimberly) Mattox; 10 great-grandchildren; brother Raymond Paxton and sister Nila (Phil) Jeffries; several nieces, nephews and cousins. She was preceded in death by husband Robert L. Mattox in 1995; her parents, brother William Paxton and sister Wilma Jean Edwards. A celebration of Donna’s life will be held on Friday, April 12, 2019 at 12:00 pm at Grandview Church of the Brethren 9064 W. Grandview Blvd. Pendleton, IN 46064. Friends may call on Friday, April 12, 2019 at the church from 10:00 am until the time of service. Burial will take place at Gravel Lawn Cemetery, Fortville. 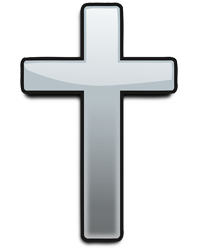 Memorial contributions may be made to the Grandview Church of the Brethren. Online condolences may be shared at www.sealsfuneralhome.com.